Taipei, Taiwan – May 21, 2015 - ADATA Lighting, the lighting division of ADATA Technology, will unveil new and exciting products from June 9th to June 12th in the world's largest lighting & LED exhibition – the 2015 Guangzhou International Lighting Exhibition – at Booth 10.2/C29. 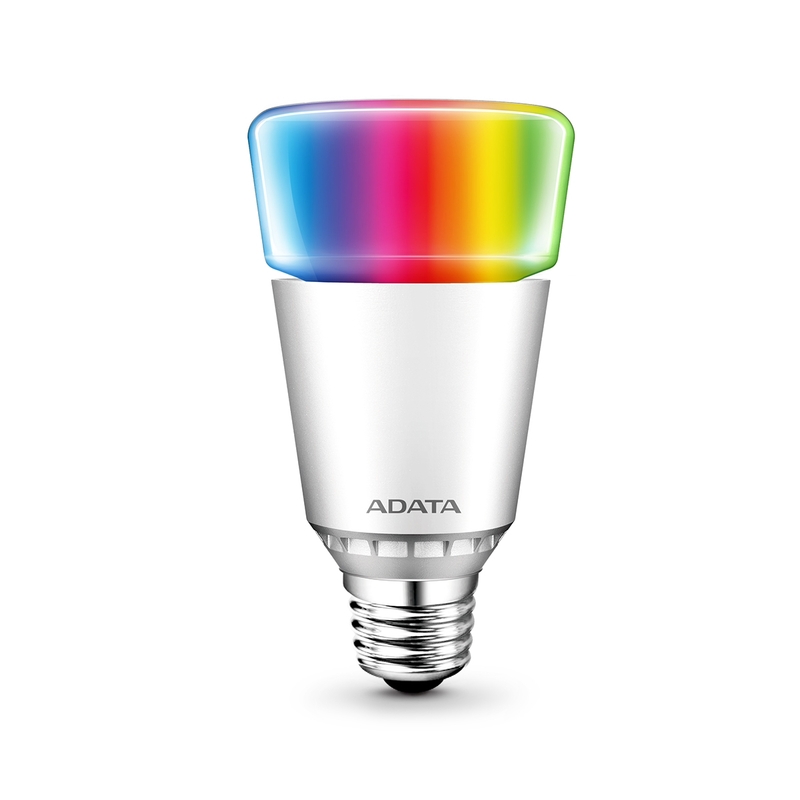 ADATA is pleased to show its full line of lighting products, including an RGB bulb that can be controlled wirelessly by smartphone or tablet. Also see the latest in RGB strip lighting, RGB-controlled exterior lighting, wirelessly controlled intelligent panel lights, landscape lights, underground lighting, spot lights, and other outdoor lighting. ADATA’s R&D developments, manufacturing, and marketing efforts signify many years of commitment to strengthening its presence in China’s vast LED lighting market.